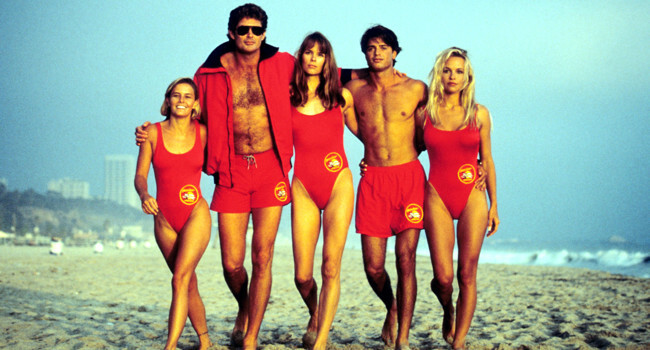 Baywatch focused on the work and personal lives of the LA County Lifeguards. These lifeguards not only dealt with drowning swimmers and shark attacks but also dealt with serial killers and nuclear bombs. The show launched the careers of many actresses like Pamela Anderson and Carmen Electra – their outfits probably had something to do with that too.